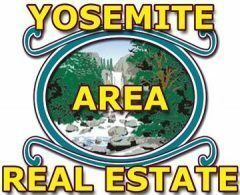 Yosemite Gateway Partners is a 501(c)(3). Bylaws set the max limit of the Board at 11 positions. By policy, there are two (2) directors for each gateway, plus three (3) at-large directors. Three consecutive terms is the limit for a director. Each term is two (2) years. The number of participants that actively attend quarterly meetings, marketing meetings and contribute to the quarterly newsletter is estimated at approximately 200 participants. For a list of participants, please visit the ‘Partners’ page.